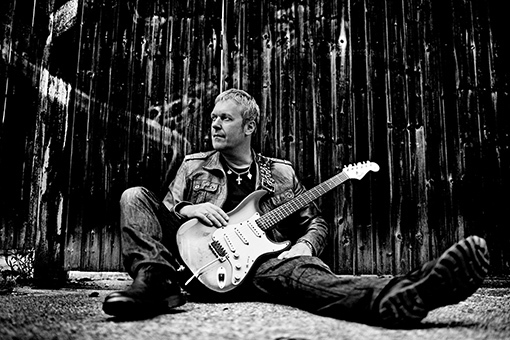 Irish International Blues-Rock guitarist who has toured, recorded, and played with Rory Gallagher, Jan Akkerman, Johnny Winter, Nils Lofgren, Walter Trout and ZZ Top to name but a few Eamonn’s energetic live performances sees him (with his Power Trio band) leaving audiences with an experience few will ever forget. No wonder! He’s a Festival Favourite and Star on the continent.